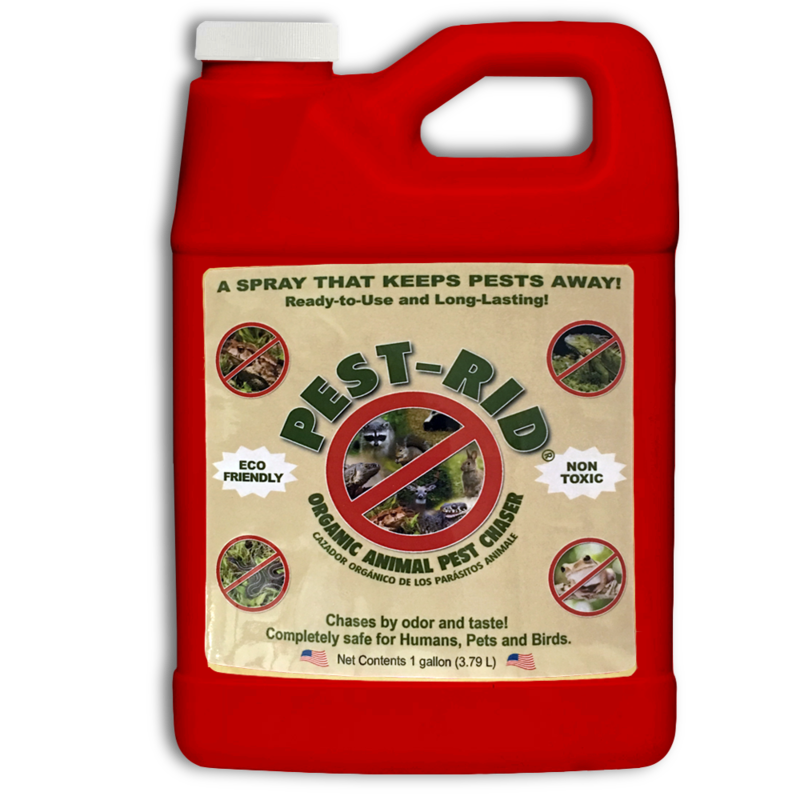 Pest Rid is a natural, organic animal and garden pest deterrent. 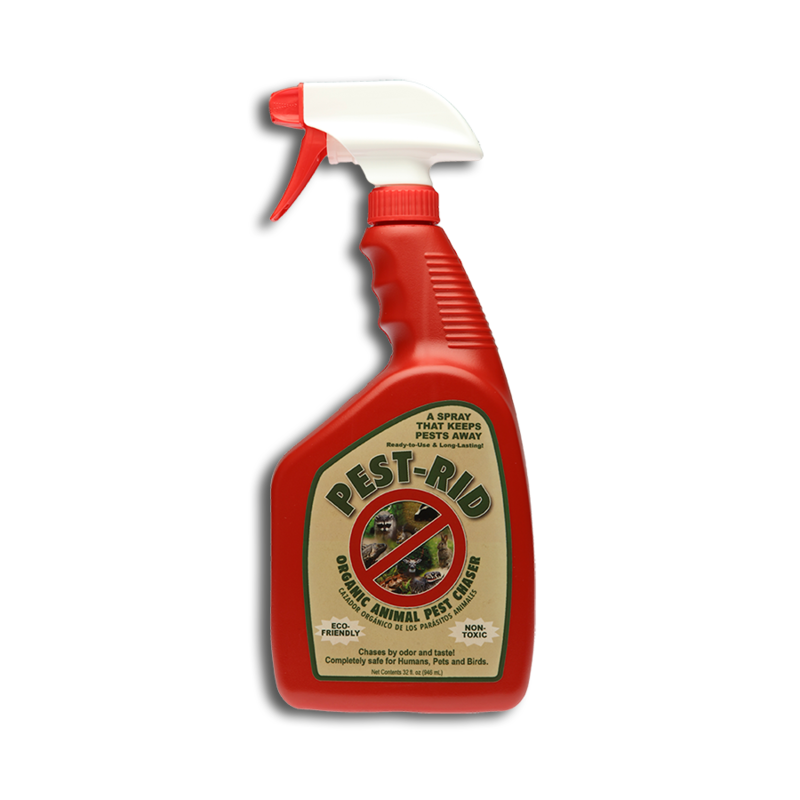 Its ingredients are used as bio-pesticide for organic farming so be assured Pest Rid is safe for humans, pets and birds. Pest Rid deters lizards, snakes, iguanas, rabbits, frogs, toads etc. 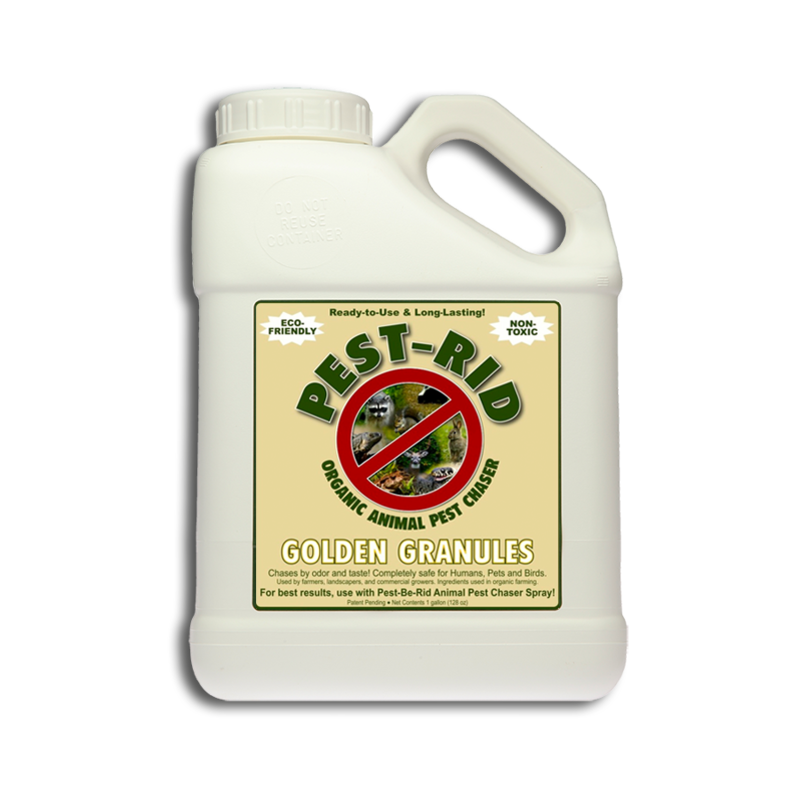 Pest-Rid Golden Granules is an organic animal pest chaser that works by odor and taste – a spray that keeps pests away. Just Shake It and Spray It! Ready to Use – No Mixing Required. Safe for Humans, Pets & Birds. Haven’t had any toads chirping since applying. It does stink initially but the smell dissipates quickly. Works wonders! Have not seen any of those lizards.